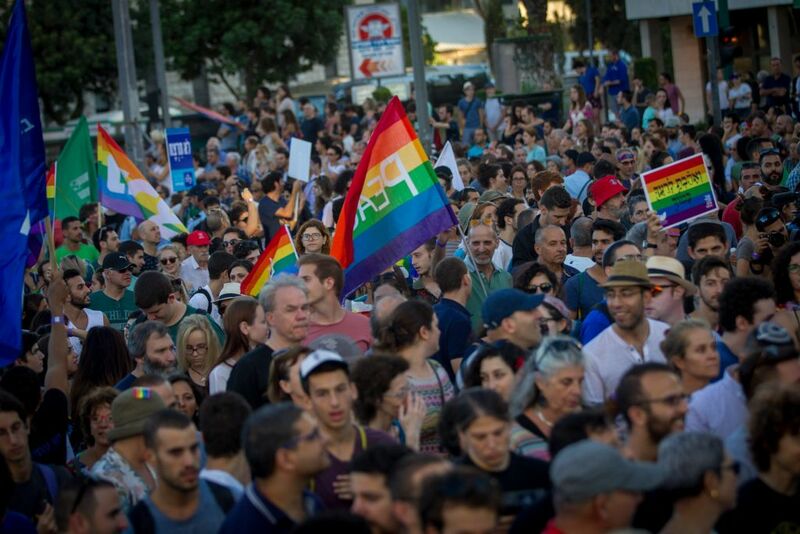 Over 25,000 participants attended the Jerusalem March for Pride and Tolerance 2017, highlighting the LGBT community’s ties to religion. Revelers carried rainbow flags, banged drums and sang songs against homophobia. The parade began with a congregation at Liberty Bell Park, from where the participants were to march along Plumer, Keren Hayesod, King George, Hillel and Menashe Ben Yisrael streets, all in the center of town. 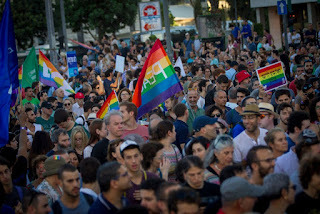 The parade was to end with a large event at Independence Park. 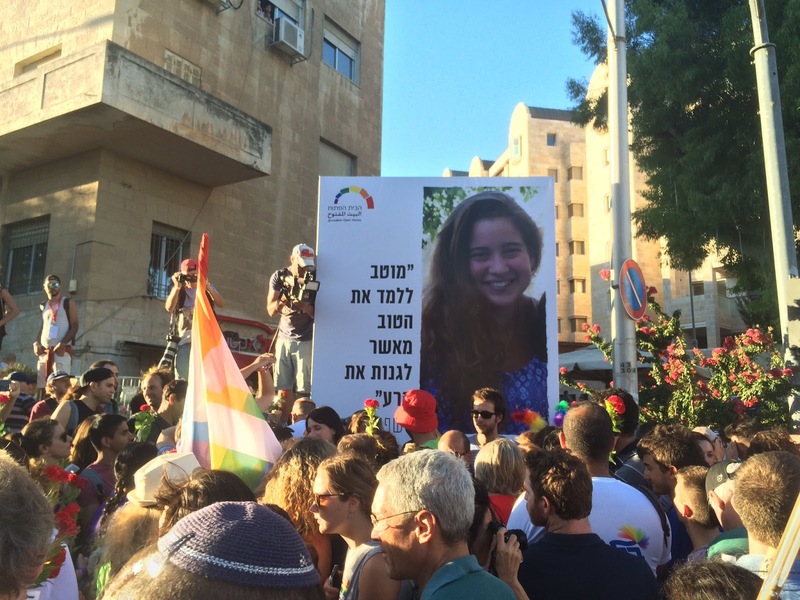 Hundreds of police and security guards safeguarded the marchers, two years after teenager Shira Banki was murdered at the Pride parade. 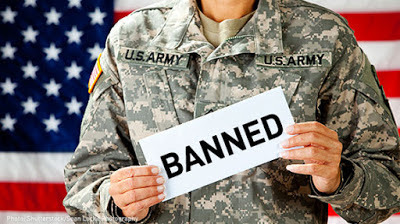 Participants were to be surrounded at all times by several security circles, and everyone joining the parade was to be inspected and tagged. 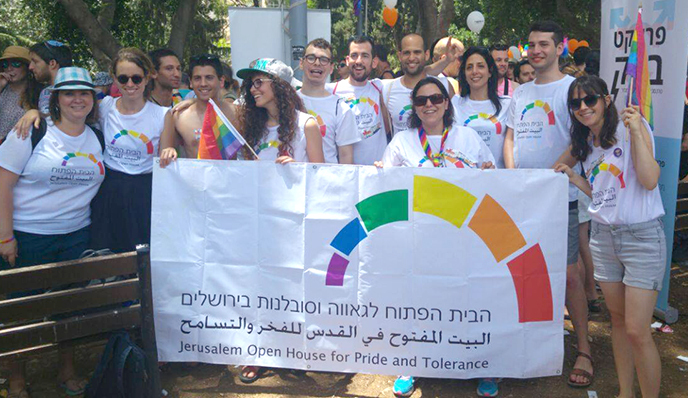 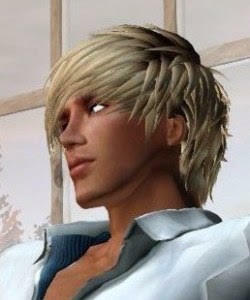 Israel has the most open attitude to homosexuality in the Middle East, with a large and influential gay community. 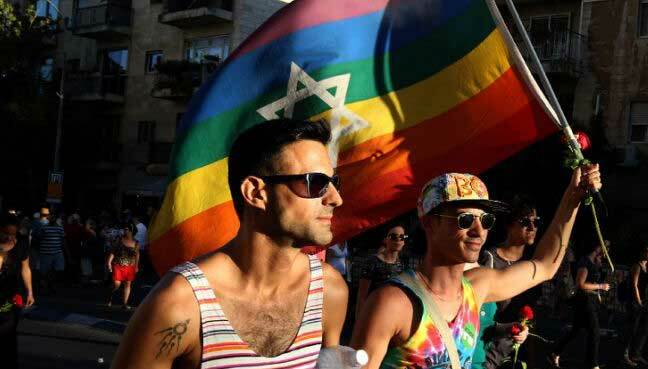 But conservative Jerusalem, a heavily religious city sacred to Jews, Muslims and Christians, is far less gay-friendly than liberal Tel Aviv. Rabbi Avi Novis Deutsch, a traditional Masorti rabbi, decided to march in the parade to show his support. 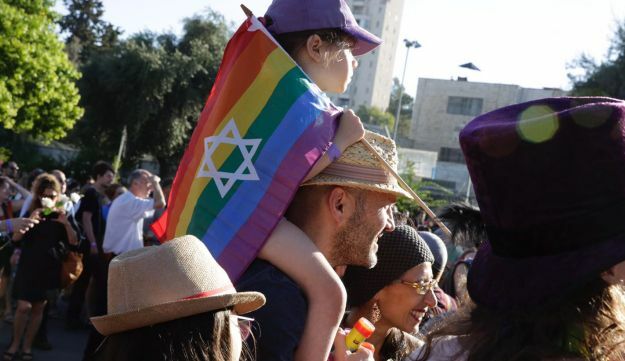 In an op-ed published in Haaretz, he described the event as a celebration of visibility. 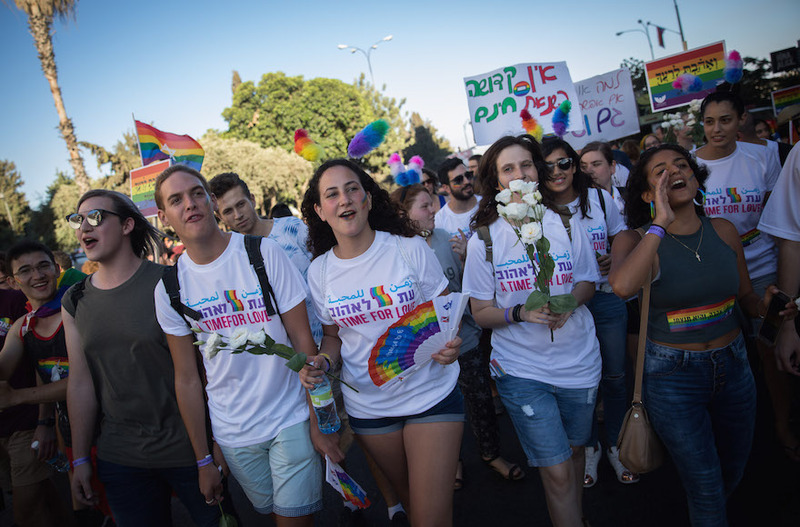 ″[It’s] an opportunity to say yes, there are transgender, bisexual, queer, asexual, gay and lesbian members of Israeli society, and they should not be ashamed. On the contrary, they should be satisfied with their lot, and we should all give thanks to the Creator who made people different from one another”, he wrote.